Here is a new craft I play around with when I get time. It’s called needle felting and it is quite fun. It could be a great way to take out your frustrations, kind of like a voodoo doll. You are just basically just poking with a sharp needle over and over and over again. It’s pretty basic and easy to learn. I found lots of good books and websites with instructions. Here are the tools you use to do needle felting. Wool roving is used for felting. The roving is the red fibers. The tools are special barbed needles designed for felting. 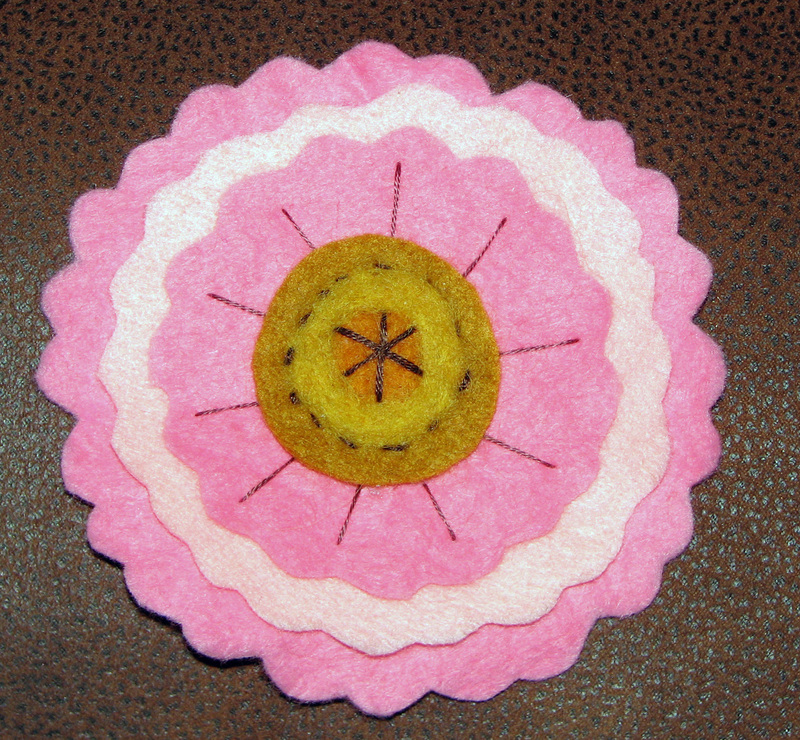 This flower is my first attempt at felting. The gold color in the center was felted and then I added some embroidery stitches. 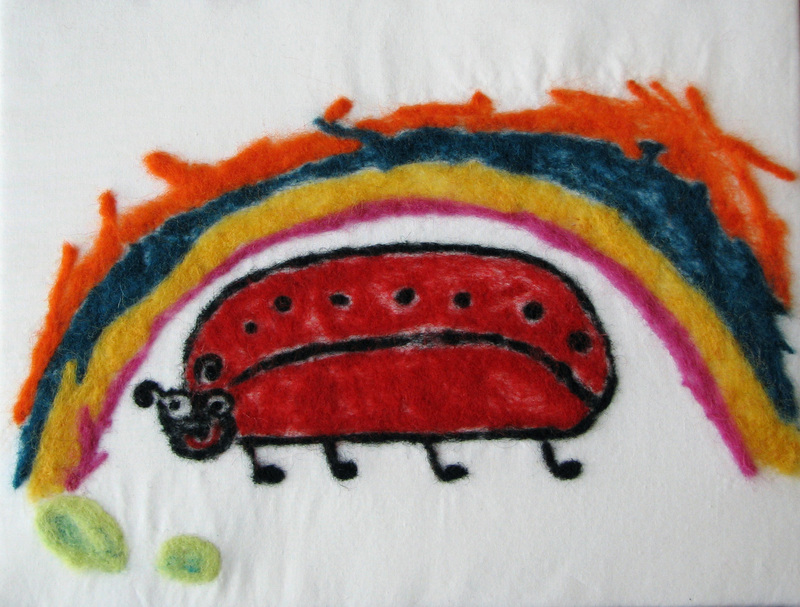 Felting and embroidery is a great combination. Mostly I’ve felted on felt. The flower, bird and poinsettia are all made from felt. I just glued the felt together on the flower, but I used a different method on the poinsettia. I cut out the petals out of red felt, the I actually felted the felt to the felt. Great sentence. You can see how the red petals just became part of the background. I made this bird for a friend who was in the hospital. I attached it to a stick and put it in a plant to give her. I love how the little bird sits among the leaves. 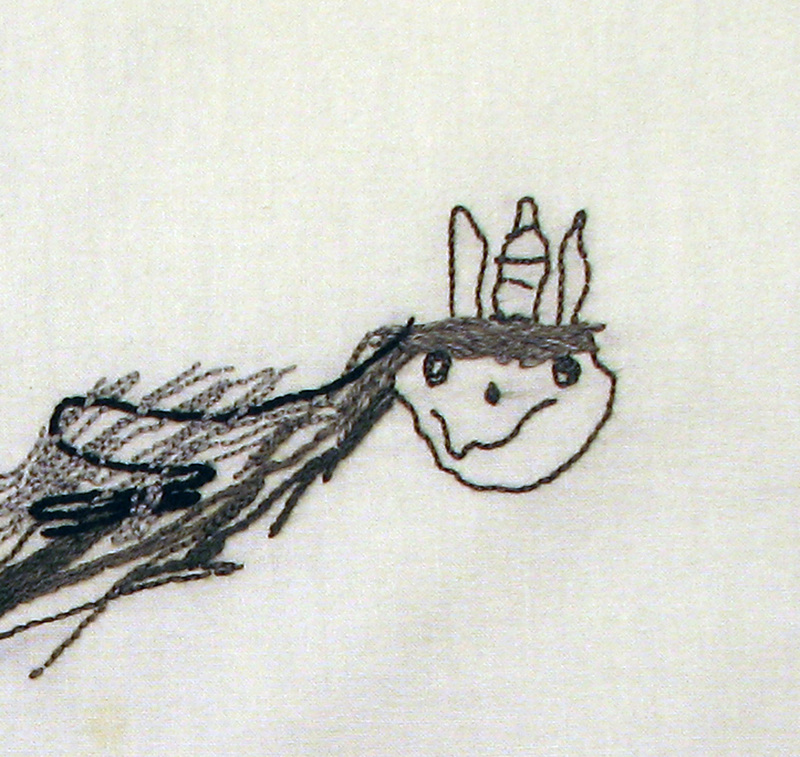 I had an idea a while back that it would be fun to take children’s art and represent it with fabric and embroidery. 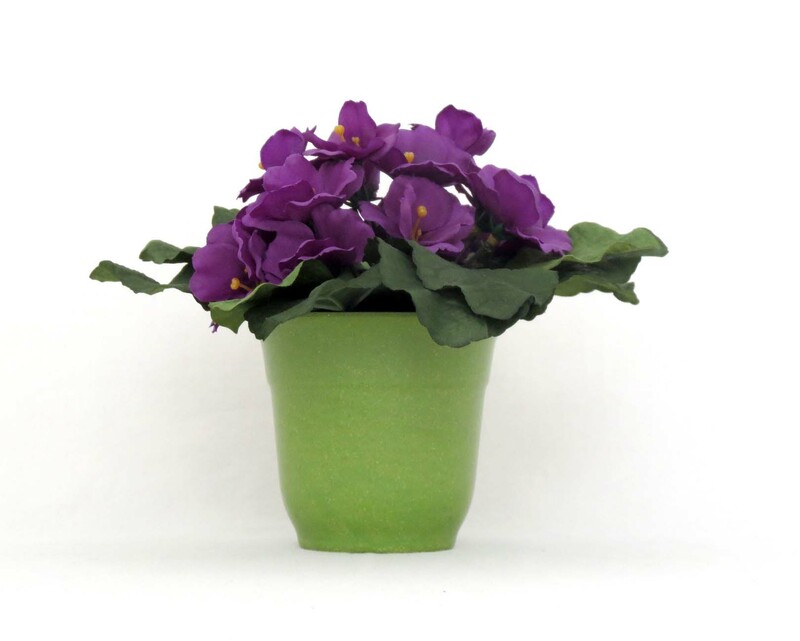 I thought it would make a great gift or be a way to preserve and showcase special artwork. I’m pretty good at making embroidery look like pencil drawings. Here is a portion of a unicorn I stitched. BTW, the artist was my granddaughter. I didn’t think I could use the same method with crayon drawings. 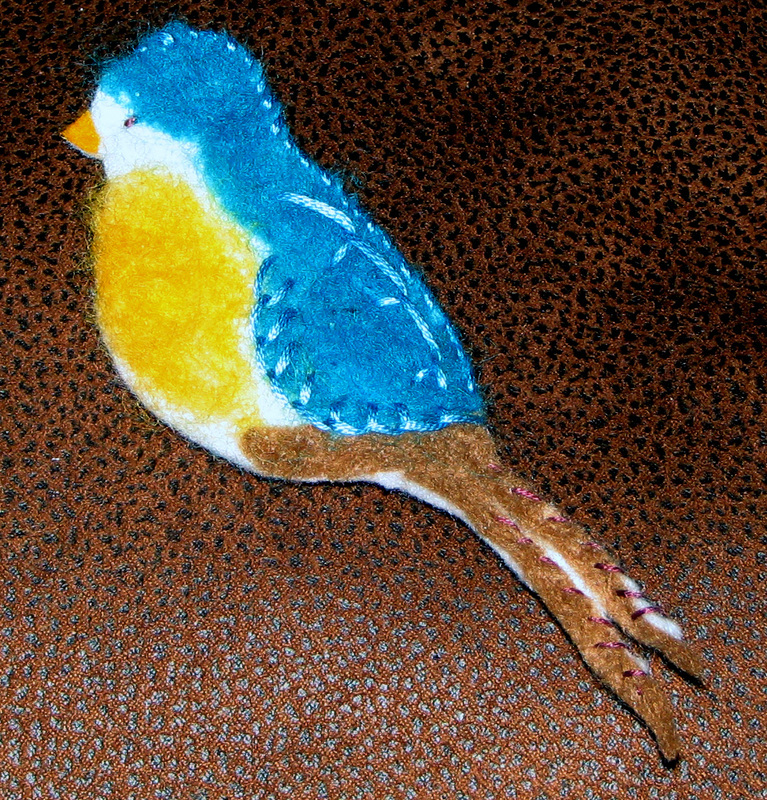 When I learned about needle felting I thought maybe it would be a good way to represent crayon strokes. Here is my first attempt. 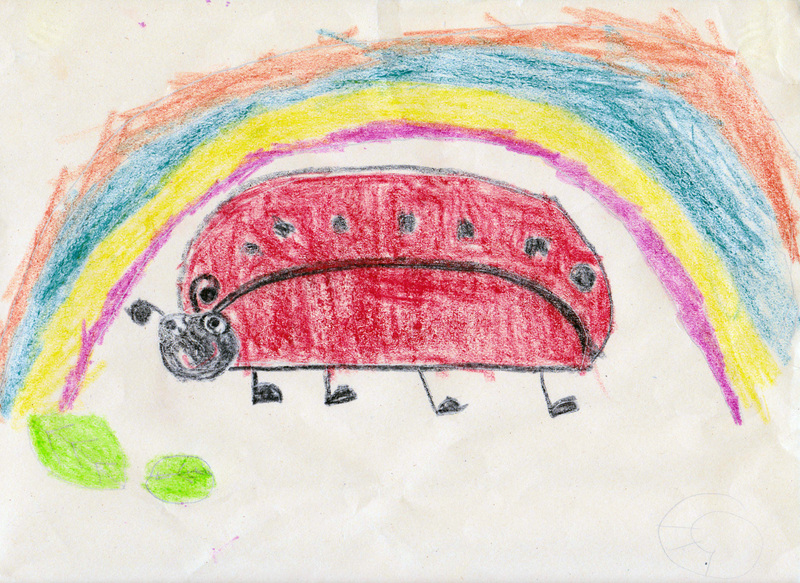 This ladybug is the creation of a friend of my granddaughter. Here is the original artwork. What a darling ladybug! I plan to do more felting, but now I’m making corsages for Easter and Mother’s Day. 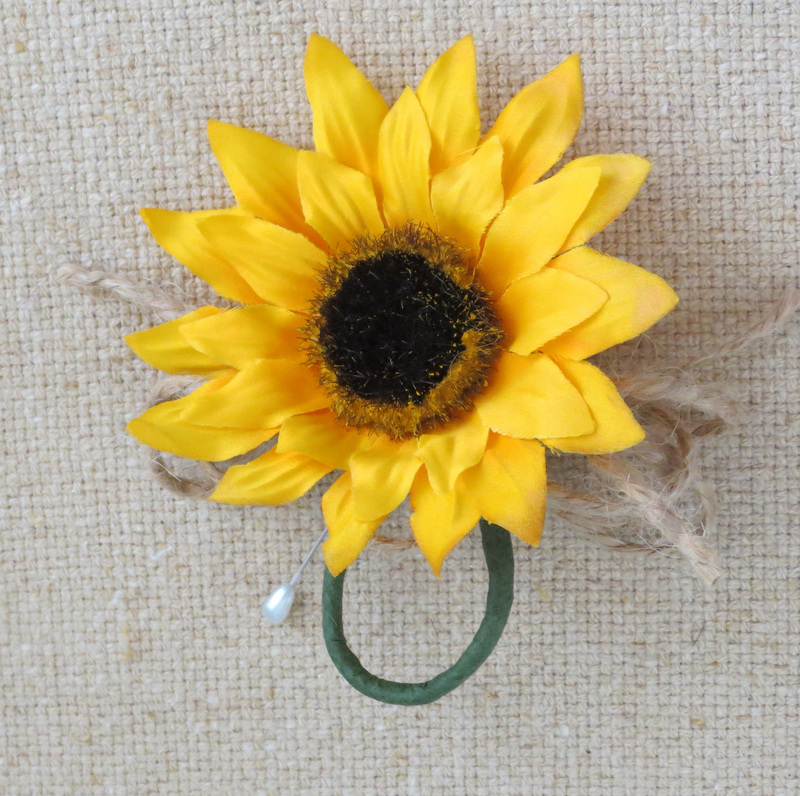 I’ve come up with a very unique idea for wrist corsages that I can’t wait to share here. Stay tuned.